CBD Oil Review rates Ignite CBD with one star because it qualifies for the Mission Badge. 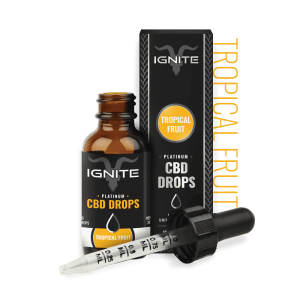 Ignite CBD is a hyper-brand-focused distributor of CBD vape oils and CBD tinctures. And there’s plenty we could say about the Los Angeles-based brand itself, as well as its flashy owner, whose presence is splashed across the website. Unfortunately, however, when it comes to information on product testing or specifics on where and how the cannabidiol is sourced or extracted, there’s little to go off of, making it difficult for us to award many badges. Ignite CBD was the brainchild of professional poker player and “social media star,” Dan Bilzerian, and its slick website seems all but made for that image-focused world. It’s flashy, well-designed, and rife with references to ultra-luxe Bel Air mansions and photos of beautiful (if scantily-clad) women. Unfortunately, notoriously unflashy information is a bit harder to find across the brand-focused pages. We do get some data points on the individual CBD products pages, including that the CBD vape oil the company produces is all natural—though genetically modified—and includes terpenes, but no THC. The ingredients in its range of CBD oils, whether they be in tincture or vape juice form, also check out, with no chemicals or unnatural additives. The company focuses almost exclusively on vaping, offering a range of cannabidiol vape juices and several packages that include vape pens, though some CBD oil tinctures are also available. Prices range from $20 for an individual “pod” of cannabidiol vape juice up to $70 for the CBD vape pens (including several pods). We do think it’s interesting that the company has a Twitch page where viewers can check in on the “rotating cast of characters” and “special guests” who offer glimpses into Ignite’s worklife as well as information on cannabidiol, workout routines, and travel itineraries, but, again, a more permanent form of this information—specifically any test results or information on hemp sourcing—is what we at COR would prefer to see. 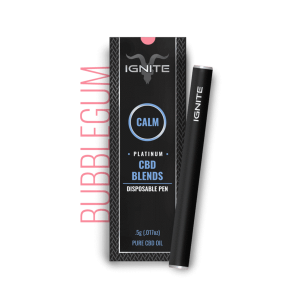 Bottom line: Ignite certainly looks the part, and we like that their CBD vape juice and CBD oils are comprised of natural ingredients. 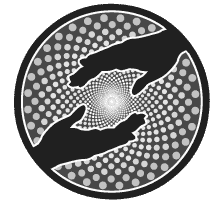 But, for our taste, the website could use some more specifics on where and how its hemp is sourced as well as test results for the purity of its CBD. 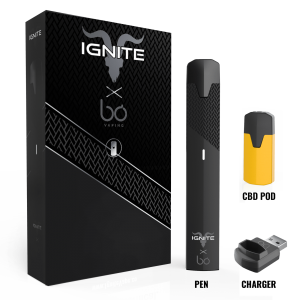 Ignite wants to become a trusted brand with a loyal following by providing high-quality CBD products that are as effective as they are consistent.